We’ve been designing outdoor adventure gear and equipment since 1996. A lot has happened since then, our range has expanded; we’ve innovated some great products like the Turbo tent range, focused on features and quality. One thing hasn’t changed, the reason we started in the first place – our love of the outdoors. Today we have over 150 products and all of them have a lifetime warranty. We’re dedicated to making sure that our customers make the most out of their outdoor experience. 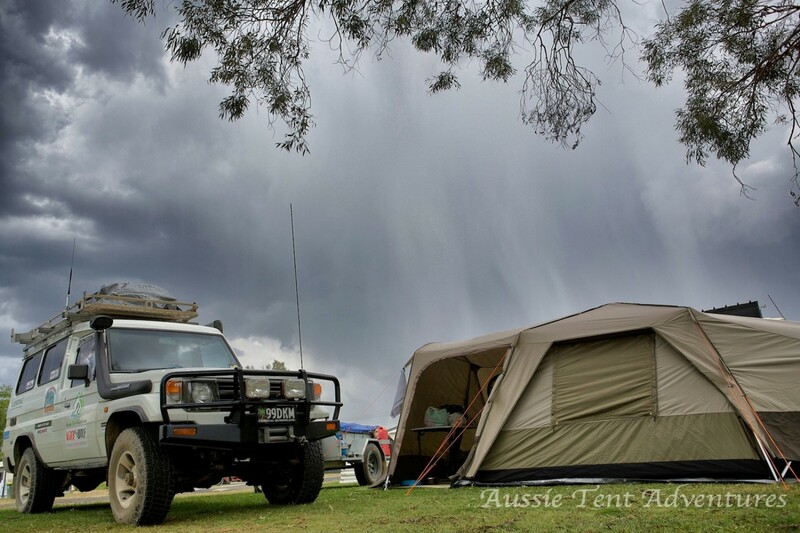 So whether you’re camping up the coast, backpacking overseas, bushwalking in a national park or travelling around the world, we have a wide range of gear is perfect for any escape – big or small. Founded in 2003, Oricom is an expert in communication technologies and a leader in design and ideas. Our driving desire is to keep people connected. We know that while technology advances, talk is timeless, so we create products that use the newest technologies to meet your changing needs at every stage in life. Through a diverse product offering divided into 4 distinct areas; Oricom Baby, Oricom Phone, Oricom 2Way and Oricom Easy (to assist those having difficulty with communicating), we bring you true quality and real choice at realistic prices every time. Because we are 100% Australian owned, we have firsthand understanding of the unique communications challenges facing our customers here, and in New Zealand as well. That is why our products are built specifically for local conditions. They are engineered to be technically exact and very robust, yet designed to be as easy to use as they are good looking. Australia’s premier website for wheels and tyres! Wheeldemon features some of the finest wheels and tyres all on the one site, fully searchable to make finding the right products for you easier than ever! You’ll find convenient links to the retailers that stock our products on the Retailers page. it to a whole new level of Performance. Experience the absolute pinnacle of tyre technology made without compromise. Tru Blu Dog Wash / Atlantic industries is based in Warrnambool Australia, the birth place and manufacture of the K9000® dog wash. Our organisation was established in 2005 and since produced the K9000®, a self-contained, coin operated dogwash, which washes, conditions, blowdries and fleaticks canines in as little as 10 minutes. We are confident we have the winning formula delivering the best self service dog wash in the world. We have proven this in Australia with over 500 units installed. 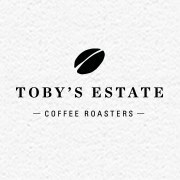 Toby’s Estate Coffee are specialty coffee roasters. They don’t just like coffee, they love and live for coffee. Every minute of every day. A Pioneering Spirit! The story started in the coffee plantations of Brazil, Guatemala and Colombia, where founder, Toby Smith learnt to grow, roast and cup coffee at the source. Inspired by what he had learnt, Toby returned home and converted his mum’s garage into a roasters and got to work mastering the art of speciality coffee roasting. In 2001, Toby moved out of his mum’s garage and the first Toby’s Estate Cafe, Espresso School and Roastery was opened in Woolloomooloo, Sydney. A loyal crowd of coffee enthusiasts soon flocked to the Cafe and Toby’s Estate as we know it today was born. 12 Years later, the founding intrepid spirit to push boundaries is still strong and the dedication to coffee craftsmanship & respect for the coffee growing communities continues to unite the entire Toby’s Estate team. Today, Toby is joined by over 100 passionate coffee enthusiasts at Toby’s Estate Coffee, who are united under the common goal to honour the work of the specialty coffee farmers and to roast and serve the best quality coffee possible. Toby’s commitment to social, ethical & environmental issues remains a strong focus among the entire team. The Baristas are charged with the ultimate responsibility of perfecting their technique to ensure every cup of Toby’s Estate Coffee delivers the richness, complexity & character that has been crafted from crop to cup. see this website on regular bssis to obbtain updated from most up-to-date reports. and i was just wonering if you get a lot of spam remarks? any help iis very much appreciated. Hi No we don’t get a lot of spam thank god, we use the spam block which is with WordPress, and it has been amazing. you’re talking about! Bookmarked. Kindly also visit my site =). you have heгe οn this post. I amm returning to your blog for more sooո.